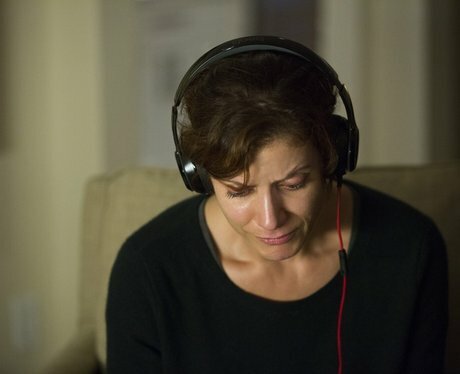 Do Hannah's parents ever listen to the tapes in full? 9. Do Hannah's parents ever listen to the tapes in full? We know that Tony (reluctantly) gives the Bakers a digital copy of Hannah's tapes but do they ever listen to them in full? We see them listening to the first line of Tape 1, but do they continue? Do they ever manage to hear Clay's 14th tape? Surely they end up submitting them as evidence in the lawsuit but at what cost?